EE is the UK’s largest 4G LTE carrier, we recently heard that British Telecom are looking to buy the company in a deal worth £12.5 billion. Now EE has announced that they will be investing a further £1.5 billion in 4G over the next few years, the company is looking to add more coverage to rural areas and also provide faster 4G in cities. EE have said that by 2017 they are looking for their double speed 4G to be available to 90 percent of the population, they are also looking to implement 4G+ in the UK’s 20 busiest cities by 2017. “Today we’re announcing the next stage with a commitment to, once again, radically improve mobile coverage, this time with a strong focus on rural UK, all while continuing to increase speeds and capacity with deeper coverage in more cities. 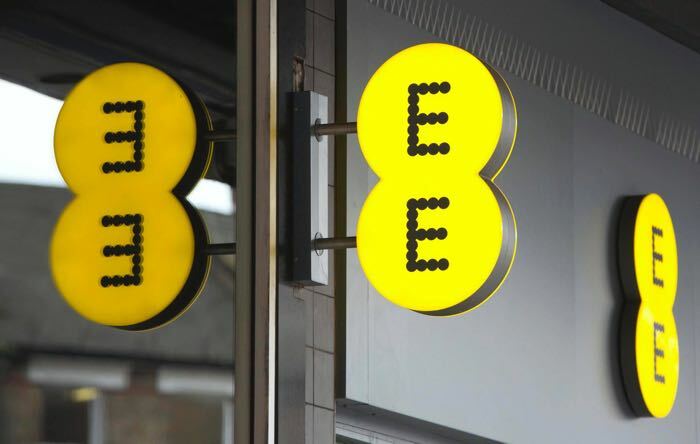 You can find out more details about EE’s latest expansion plans for 4G in the UK over at their website at the link below.